The competition isn't over yet, though. A second round of judging will decide which of the award winners deserves the coveted Grand Award title, which comes with a substantial monetary prize and other significant privileges. There is also a competition among all 22 nominees for the online People's Choice Award. 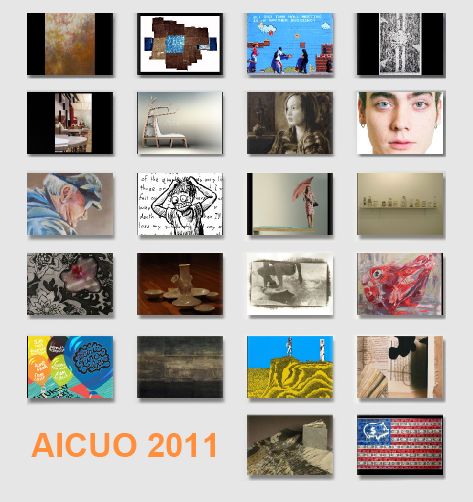 Visit the official Web site to vote for your favorite piece by these fine student artists from institutions all across Ohio. The voting process is unlimited, so feel free to click on as many people as you like, as often as you like. 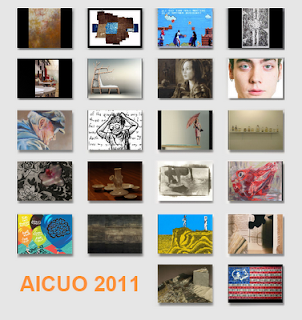 All winners will be revealed at the AICUO Art Award Reception on April 13, 2011. Check out the reception page for more information.